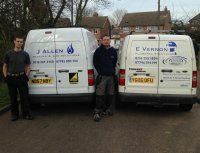 We Carry out Power Flushing Leicester and surrounding villages. 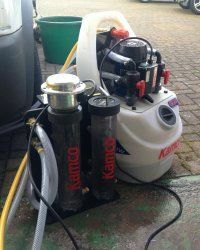 We use some of the most up to date equiptment which helps us to ensure you get a thorough clean and an efficient service. We offer a Comprehensive Cenral Heating Cleaning Service. Please see below for details. The £285.00 price is based on a standard central heating system of upto 10 Radiators, larger systems may incure a higher charge. 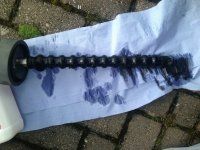 Powerflushing is basically a way to clean out your central heating pipework and Radiators so that they operate more efficiently. This measure also ensures that your Boiler is circulating clean water which should help it to last longer and operate to its maximum efficiency. This will hopefully in turn Save you money in the long run. Why not get a magnetic filter filled to your system at the same time this will help to maintain your nice clean system and prevent the need for powerflushing again in the future. Book this at the same time and we will halve the cost of installation.